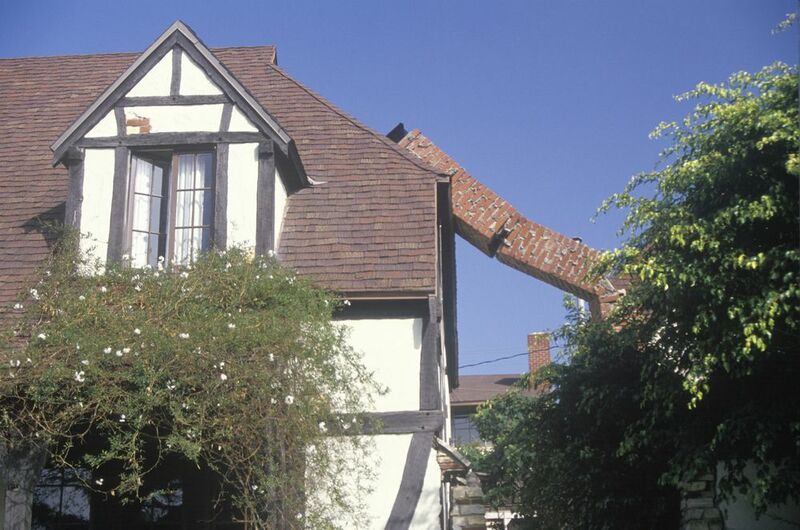 According to the Southern California Earthquake Center (SCEC), if your home has not been retrofitted for an earthquake, NOW is the time. The check list below are basic items to secure your home in the event of an earthquake of a magnitude of 5.5 or bigger depending on where you live and the year and structure of your home. 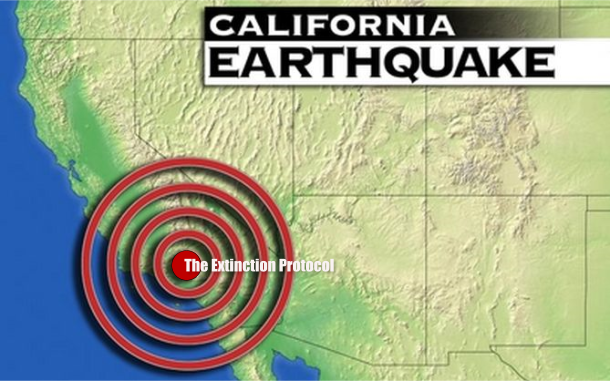 If you live in California, earthquake-prone area, it's just a matter of when. 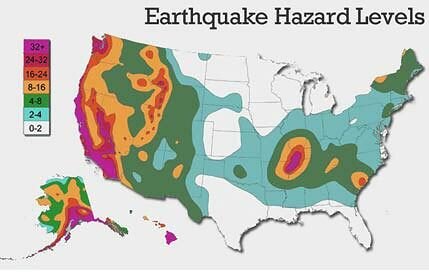 There are ways you can prepare for the "BIG ONE"! 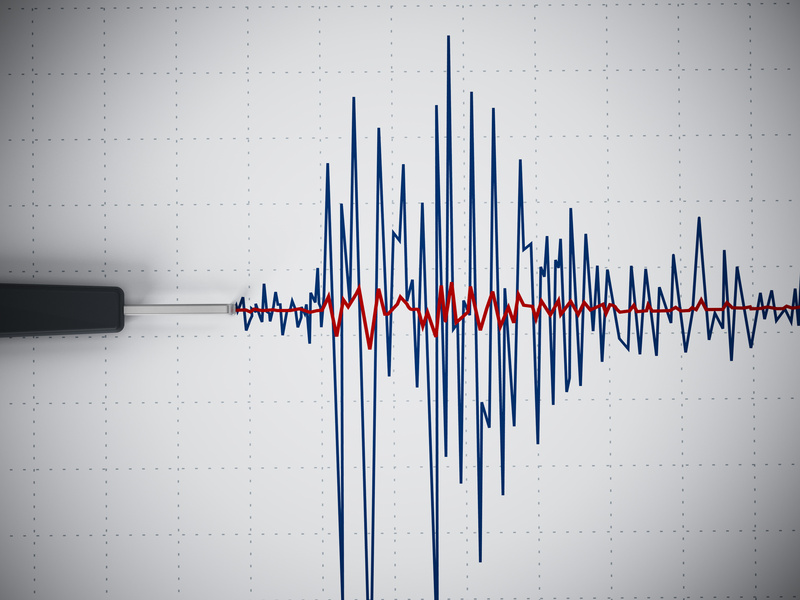 Creating an earthquake action plan in the event disaster strikes is your first line of defense. 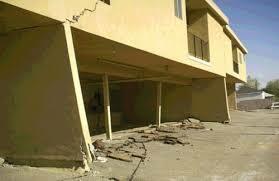 It's also crucial to strengthen your home ahead of time so it's less vulnerable when the quake hits. 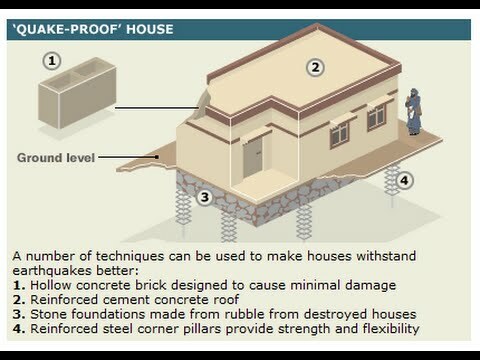 Also, know as"Seismic Retrofitting", reinforcing your home's structure ensures that the foundation, floor, and walls are fastened together and bolted down, from below the ground up, better protecting it from earthquakes. Work with a Lic. Contractor or an Engineer to reinforce your home's structure rather than trying to do it yourself. We are registered with "FEMA" and are Single Family & Mobile Home Specialist. 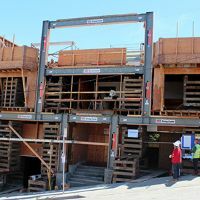 We also work with commercial buildings such as apartments and commercial buildings with underground parking.